Seattle Angel, a non-profit corporation: Want to learn about angel investing? Want to learn about angel investing? There are a lot of places to help new and experienced angel investors learn more about the practice. Our newsletter (sign up here) is the best place to stay up to date with the latest happenings around Seattle for angel investors and entrepreneurs looking to raise capital. We highlight the best blogs, podcasts, workshops, and events to help you learn more. The first (7/7/15 @6PM) is Intro to Angel Investing w/John Sechrest. 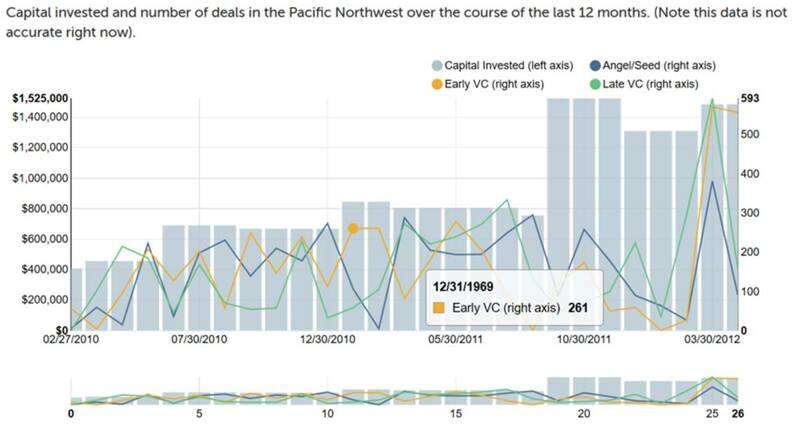 Interested in exploring how startups get funded? Ever wonder what it really takes to build a successful company? Perhaps you have some expertise to offer to help get a new business off the ground but aren’t ready to give up the day job. Come join John Sechrest an entrepreneur, angel investor, and the founder of the Seattle Angel Conference and the Willamette Angel Conference. John will provide an introduction to angel investing on July 7th at 6:00PM in 36/1108 – Elliott. RSVP: Reserve your spot for free! Invest from your IRA or your Savings? What should you do with capital gains? Are taxes different when investing in a fund? Join us for an afternoon of education with Bader Martin's top tax professionals as they answer these and much much more. RSVP: Only $15 to attend! !